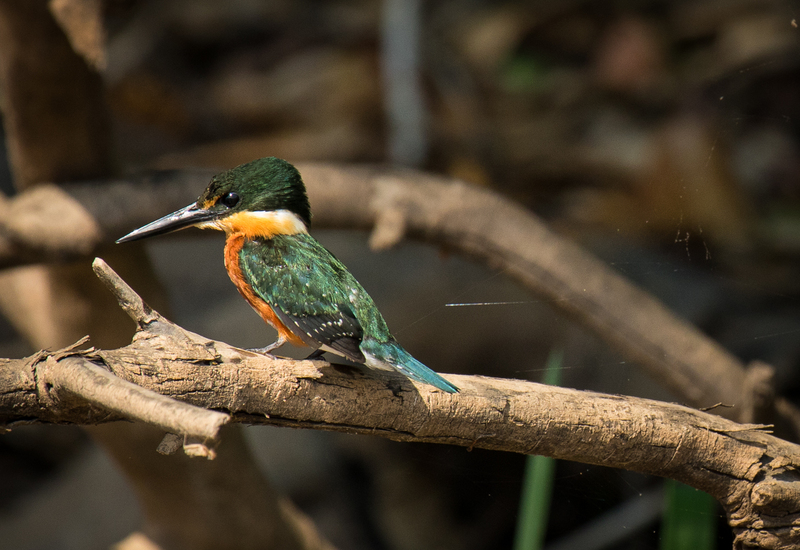 American Pygmy Kingfisher, Pantanal, Brazil. Photography: Lindsay Kennon. Jaguars of Brazil’s Pantanal.